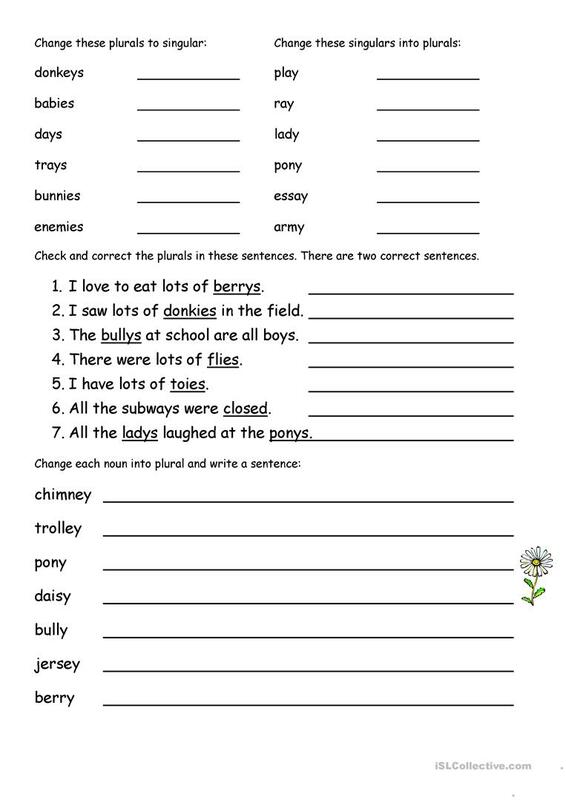 The present downloadable handout is recommended for elementary school students and students with special educational needs, learning difficulties, e.g. 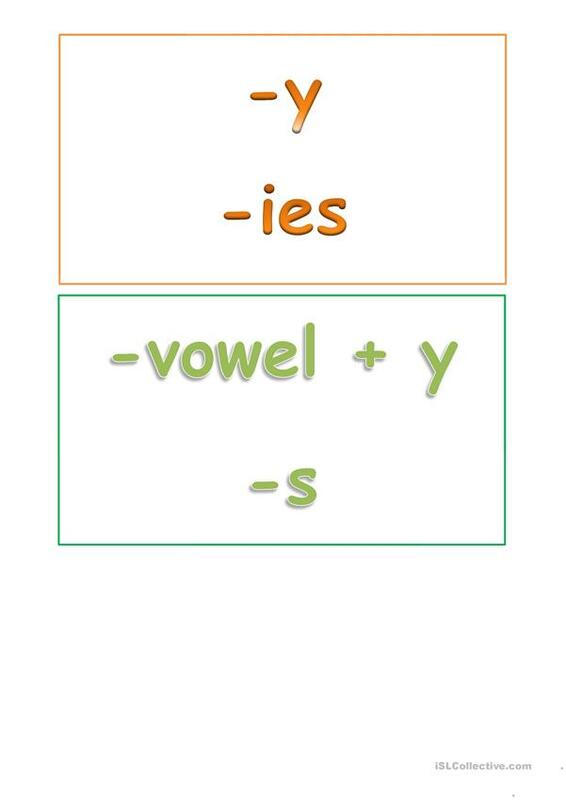 dyslexia at Elementary (A1) level. 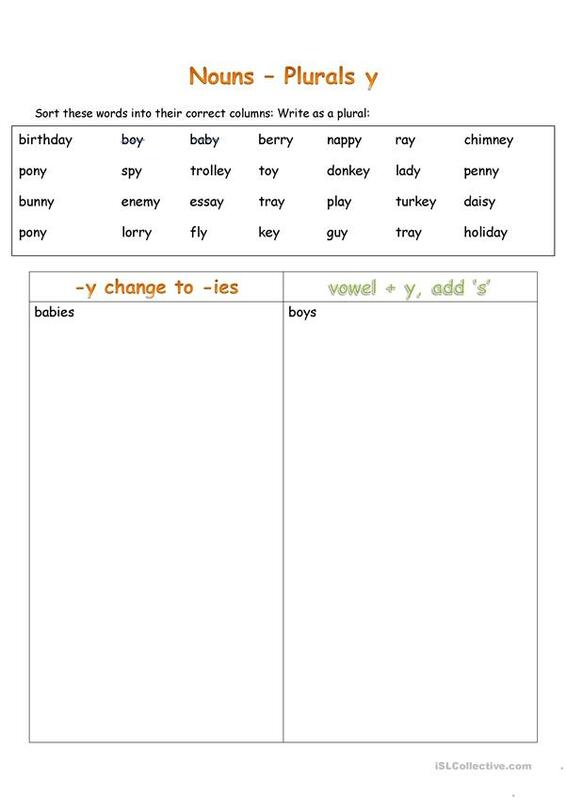 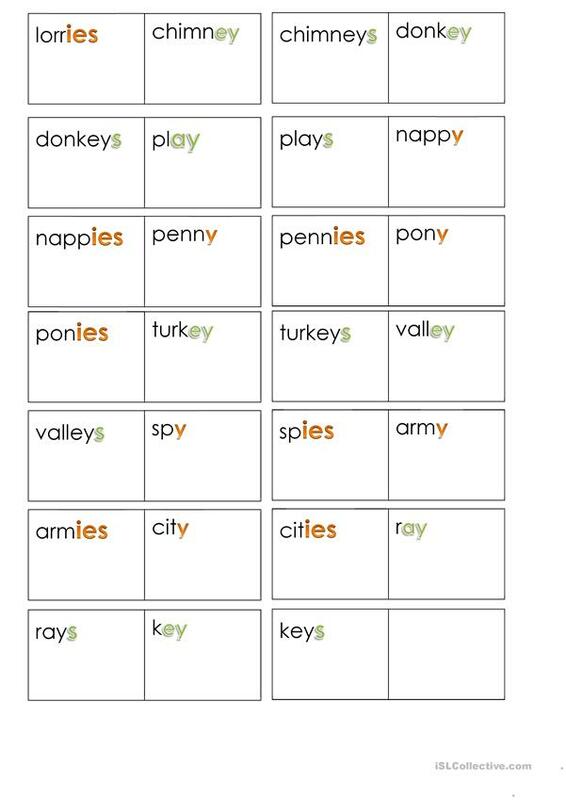 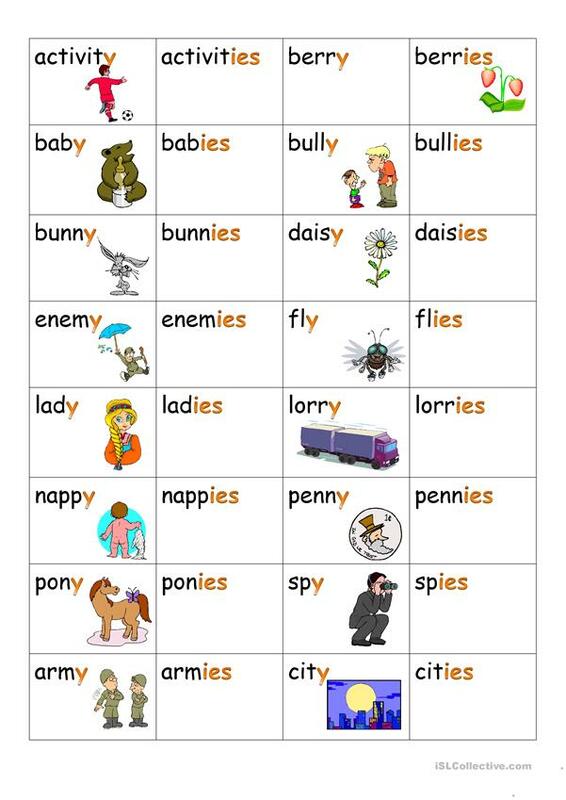 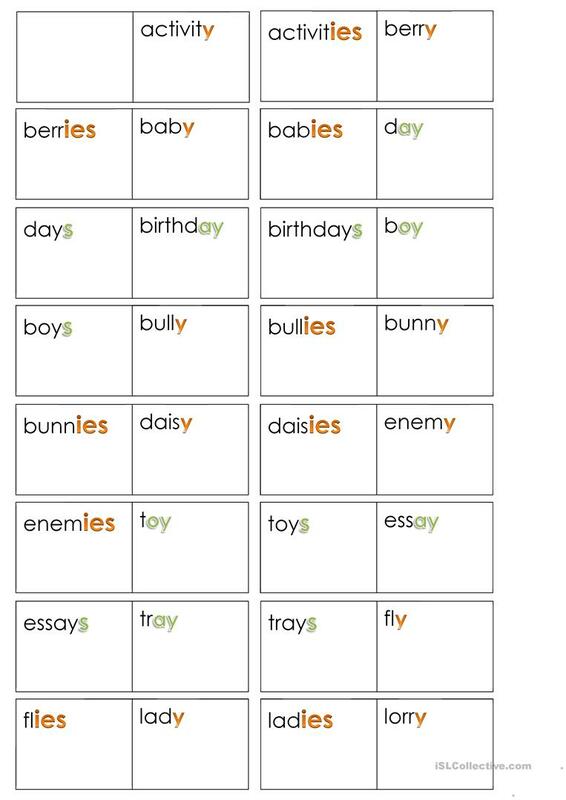 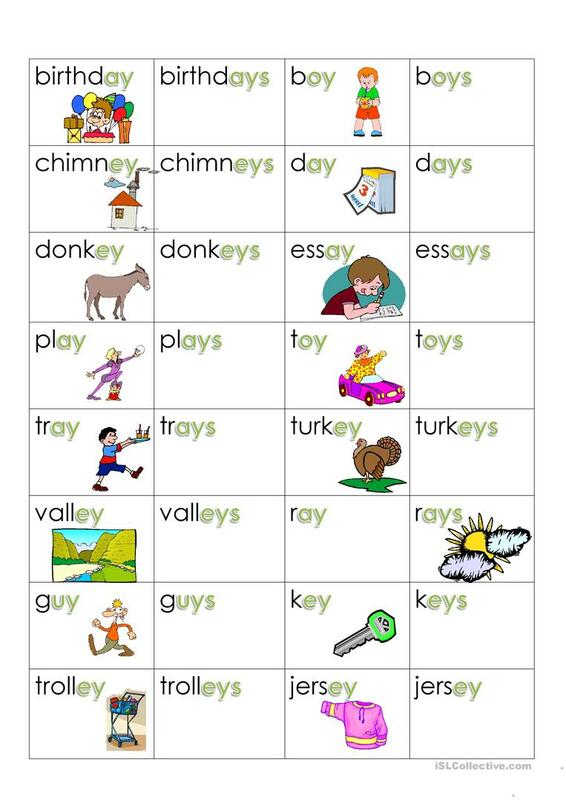 It is a useful material for revising Plural nouns: regular plurals with S ending in English, and was designed for working on your students' Spelling, Speaking and Reading skills.